Our leadership team are experts in technology, finance, and venture. They bring many, many years of experience, plus the energy and strategic insight to help us grow. 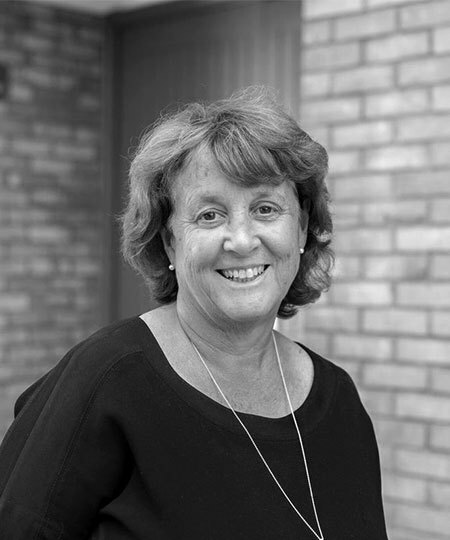 Karen spent 18 years at Hewlett Packard: she joined in 1983, and by 2000 she was responsible for sales of all Hewlett Packard’s products, services and software to business customers globally. Since 2001, Karen has held various roles at board level at a range of technology companies, including Portwise AB, Via Networks, Inc, Compel Group plc, HAL Knowledge Systems, and Stepstone ASA. She is chair and non-executive director of ECI Debitoor Limited, and chair of The Foundry, a leading special effects software company. She also serves as non-executive director on the boards of Micro Focus International, Intelliflo Ltd, and Accesso Technology Group plc. Richard was the chief executive of the European Investment Fund (EIF) until April 2014. Before EIF, he held senior positions at Lloyds TSB Bank in London, and GE Capital before that. Richard spent 20 years at Barclays Bank, in various functions in the UK and France. That’s where he developed expertise in business development, corporate finance, structured finance and retail banking. 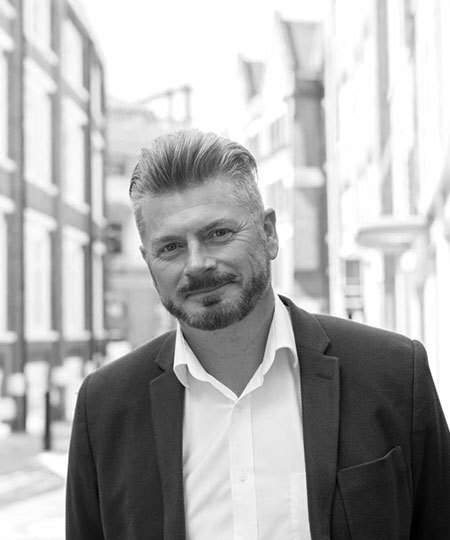 Richard has a degree in psychology from Durham University, a diploma from the Institute of Bankers, and an MBA with distinction from INSEAD Fontainebleau. In 2003, he was awarded an OBE in the Queen’s Honours List for Services to the community in Hungary. 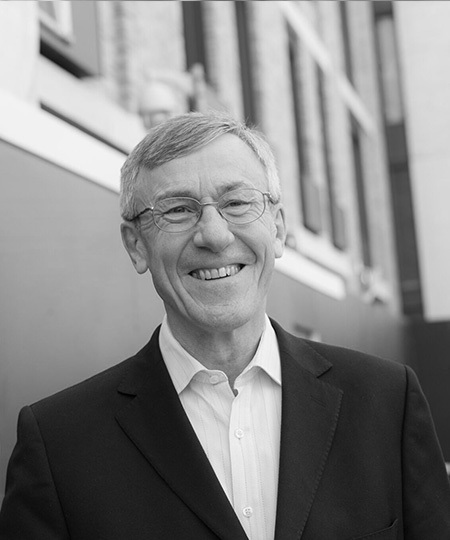 Grahame Cook is an experienced FTSE and AIM non-executive, with extensive experience as an audit committee chairman. 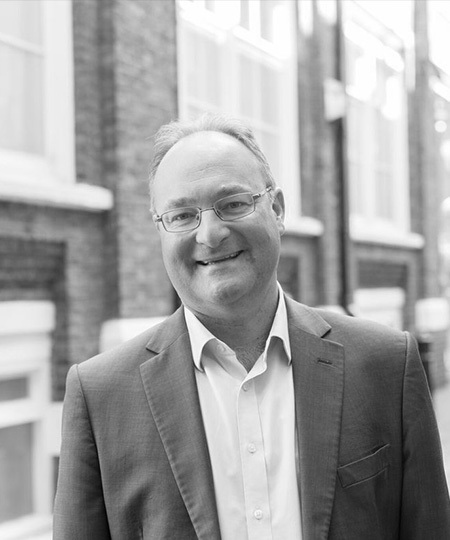 Grahame’s background is in banking, where he specialised in life sciences, pharma and biotech. He has over 20 years’ experience of M&A, equity capital markets, and investor relations. Grahame’s banking career spans Arthur Anderson, UBS and WestLB Panmure, where he was joint chief executive officer. 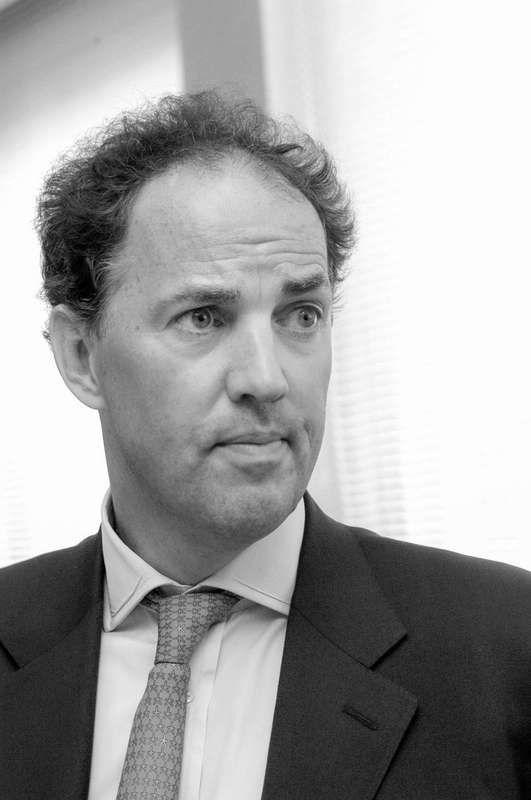 He now sits on a number of boards, including Horizon Discovery Plc, and chairs four, including Sinclair Pharma Plc and Morphogenesis Inc.
Simon has been active in UK venture capital since 1995. He’s invested in a number of successful technology startups, including Cambridge Silicon Radio (IPO), Virata (IPO), Horizon Discovery (IPO), nCipher (IPO), Lovefilm (sold to Amazon), Zeus (sold to Riverbed) and KVS (sold to Veritas). Simon currently works as a director or observer with Revolut, Graze, Ledger, Perkbox, Podpoint, Crowdcube and Trustpilot. Simon is a graduate of the University of Manchester Institute of Science and Technology (“UMIST”) with a BSc in Computation. He is a former member of the EVCA Venture Platform group and was voted VC Personality of the Year 2008. Stuart was a Director of 3i Ventures in London before he co-founded Draper Esprit. He’s got over 25 years of venture capital experience in Europe and the US – including founding 3i US in Menlo Park, CA. Stuart was responsible for Esprit’s investments in Lagan Technology (sold to Verint), Redkite (sold to Nice) and Kiadis (IPO). Stuart serves as a director with Netronome, Kiadis, Resolver, Realeyes and Conversocial; and as observer with Metalysis and Crate. Before 3i, Stuart was involved in software and systems implementations for Midland Bank. He is a graduate of Loughborough University and currently serves on the Strategic Advisory Board for the Loughborough School of Business.